Looking for an easy spring dinner recipe? 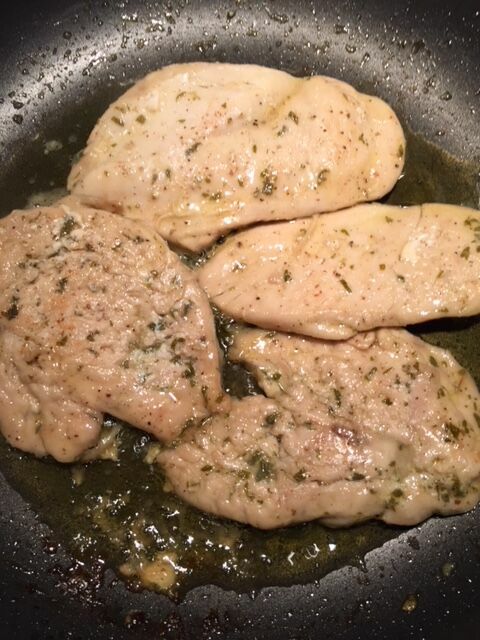 Why not try lemon sage chicken?! 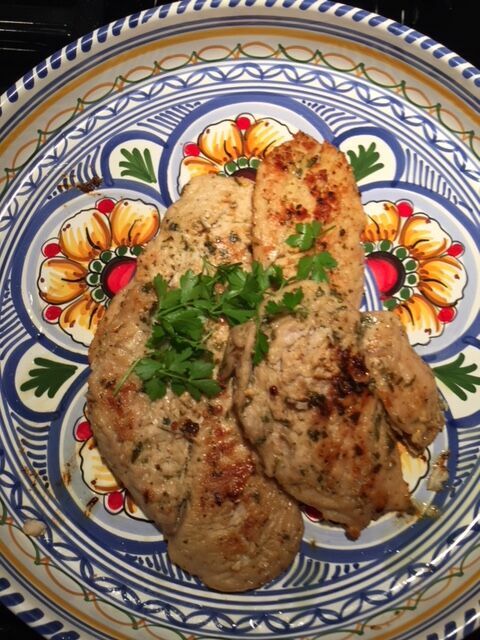 We tweaked a recipe from The Spruce cooking chicken breasts on the stove top for a healthy & delicious dinner. Our version uses Villa Graziella Organic Extra Virgin Olive Oil, fresh sage, lemon & shallot. Serve with orzo, quinoa or rice, sliced in a salad the next day for lunch. Serves 4-6. Whisk lemon juice, olive oil, lemon zest, sage, shallot, salt & pepper, set aside. Lightly pound chicken breast on each side between 2 pieces of wax paper. Pour the marinade into a container with cover or a glass baking dish. Add the chicken to the container, turning pieces once to coat with the marinade. Cover & refrigerate for 1 hour, turning the pieces once every 15 minutes. Brush a large skillet with olive oil, set over medium heat. Arrange chicken onto the hot skillet & discard the marinade. Cook chicken for 4-5 minutes on each side. Chicken will be done when the thickest part is firm to the touch & tests 165°F on an instant-read thermometer. Serve hot as an entree & enjoy! At Villa Grazellai Organic our team tries & tastes every recipe we feature. While we love to share our family recipes & those of talented home cooks & chefs, sometimes we adapt them so they are even easier to make. As with our products, our goal is for you to have a healthy & delicious experience using Villa Graziella Organic recipes. So try them out in your kitchen, feel free to tweak them & please tell us what you think. We welcome your comments & feedback! Carrots are enjoyed throughout the world. Originally from Afghanistan around 900AD, they traveled to the middle east & Spain. By the mid 1300’s carrots were grown in gardens all over Europe. Click here for our recipe inspiration! Tried, Tasted & True! At Villa Graziella Organic our team tries & tastes every recipe we feature. While we love to share our family recipes & those of talented home cooks & chefs, sometimes we adapt them so they are even easier to make. As with our products, our goal is for you to have a healthy & delicious experience using Villa Gabriella recipes. So try them out in your kitchen, feel free to tweak them & please tell us what you think. 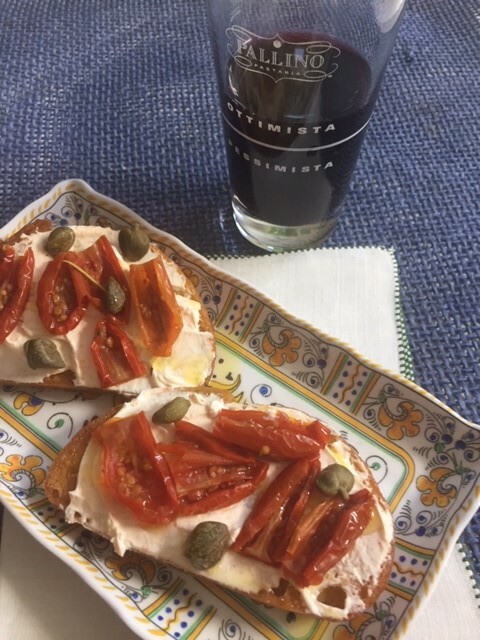 We tasted delicious crostini at the Ortigia market on Via Trento. 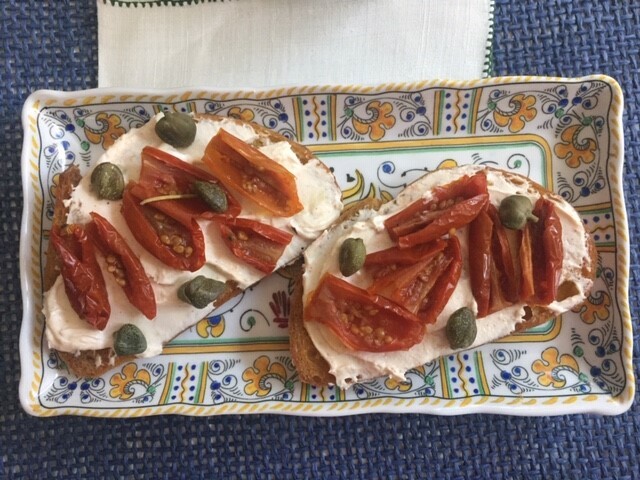 A symphony of smoky-salty-tangy flavors with capers, sundried tomatoes, garlic & paprika, we vowed to make these delicious toasts once stateside. Serve with healthy Mediterranean veggies; artichoke hearts, peppers & olives for a crowd-pleasing antipasto. Enjoy with beer, cider or wine. 4-6 servings. Remove goat cheese from refrigerator & allow warm to room temperature. 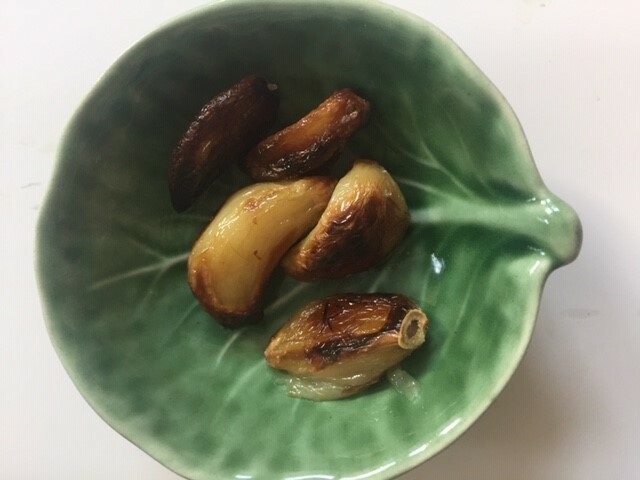 Heat oven to 350F˚ degrees, place garlic cloves, unpeeled on a pan, drizzle a small amount of olive oil over the top, roast garlic until soft approx. 12-15 minutes. Remove, set aside & allow to cool. Cut bread into 1/3-inch slices, brush olive oil on both sides, place on parchment lined baking sheet. 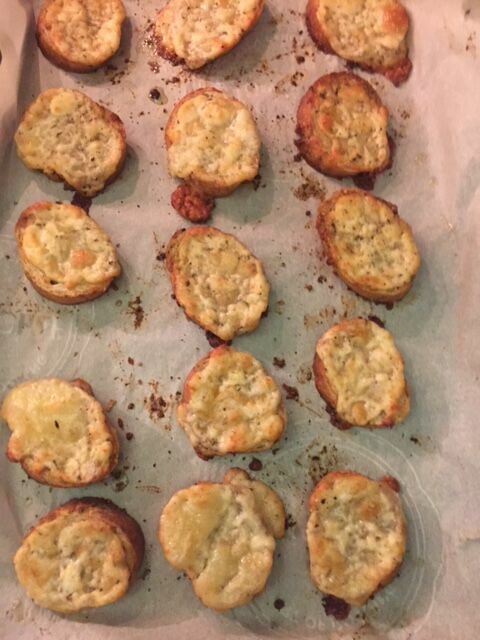 Toast bread until golden brown, remove from oven, set aside. Combine softened goat cheese & paprika in a bowl, mix thoroughly. 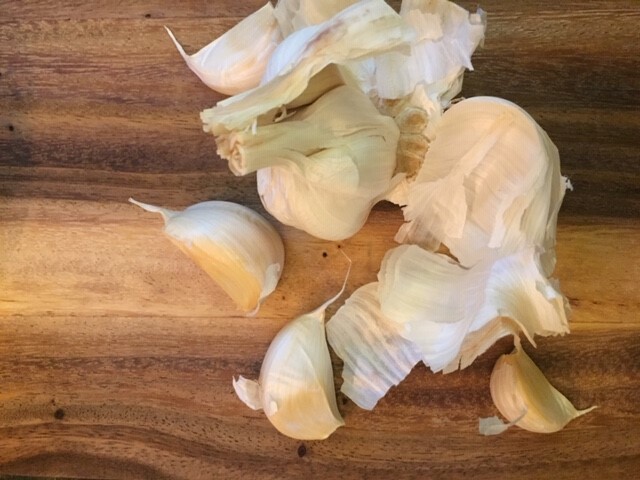 Squeeze roasted garlic into mixture, add 1 tbsp of olive oil, paprika, season to taste & mix. 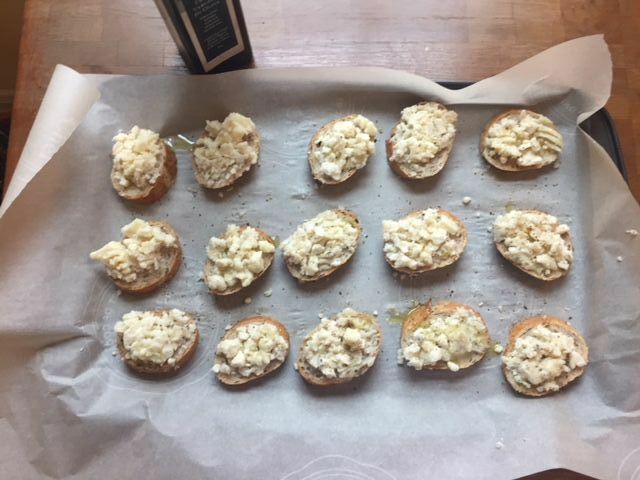 Spread cheese mixture on each slice of bread. 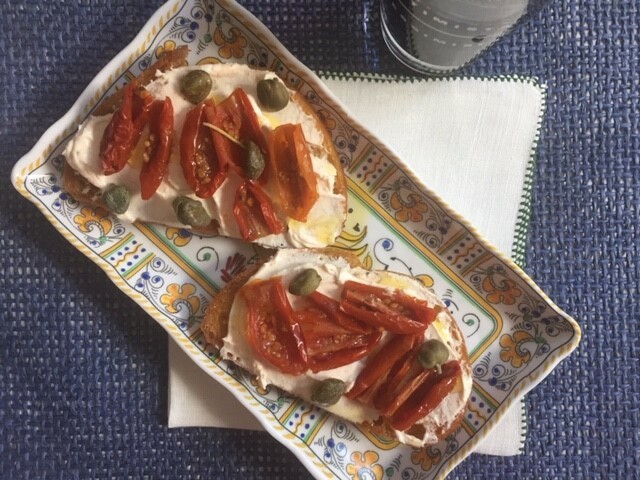 Arrange sun-dried tomatoes & capers onto each slice of bread. Drizzle with olive oil, transfer to serving plate. Helpful tips* Soak sundried tomatoes in warm water 15-30 minutes until soft, drain & pat dry. Keep liquid to boil pasta, add flavor to stocks or sauces. Rinse capers of salt by soaking them in tepid water for 5-10 minutes. Gently rinse them in a sieve, repeat process several times & gently pat dry. Double the recipe & seal remaining cheese mixture in a covered container, will keep for 1 ½ weeks. Give, receive & enjoy fresh cornbread this holiday season. 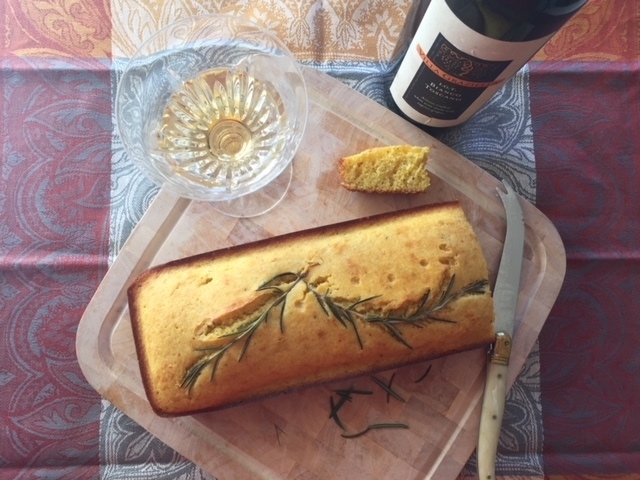 We tweaked a recipe using our extra virgin olive oil & fresh rosemary for golden, tender & moist bread with just enough sweetness. 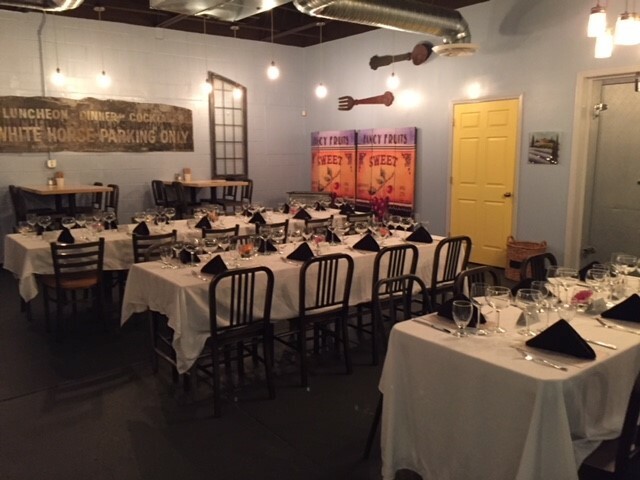 Enjoy it with a glass of wine as an appetizer or serve with your holiday lunch or dinner. Preheat oven to 425F◦ degrees, arrange rack in the oven to the center. Generously brush a loaf pan with olive oil. Place cornmeal into a large bowl, sift flour with baking soda, salt, sugar & rosemary into bowl. 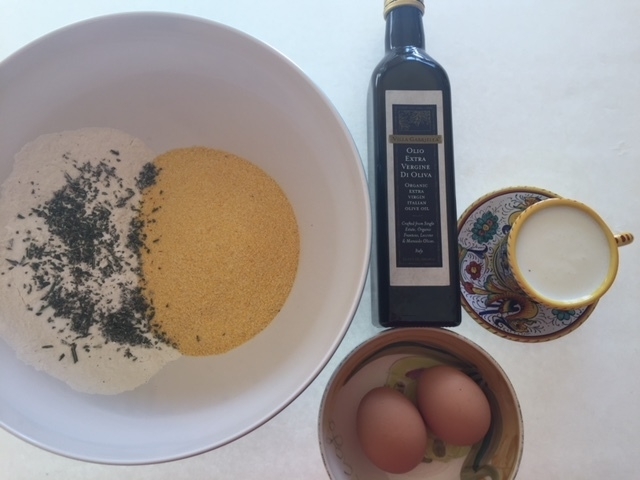 In a second bowl, lightly whisk eggs, add buttermilk, then olive oil to bowl with eggs. Combine dry ingredients into the bowl of wet ingredients, in 2 batches, mix lightly on low speed. 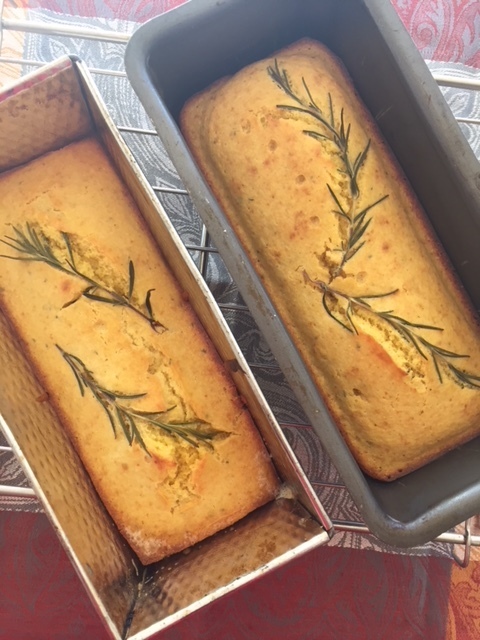 Pour batter into a loaf pan, distribute evenly, top with a drizzle of olive oil & 2 rosemary sprigs. Bake until golden brown approx. 25-30 minutes, or if a toothpick inserted into the center comes out clean. Remove from oven & cool approx. 15 minutes, run a knife or spatula around the edges to release. Cool 30 minutes. Slice & serve at room temperature. Enjoy alone with Villa Graziella Bianco Toscano IGT white wine. Using Villa Graziella Organic Extra Virgin Olive Oil instead of butter, with fresh seasonal Italian plums for a guilt free dessert. Enjoy it for dessert, it tastes even better the next day for breakfast! Let cake cool, serve & enjoy! TIP: Cover securely to prevent from drying out. 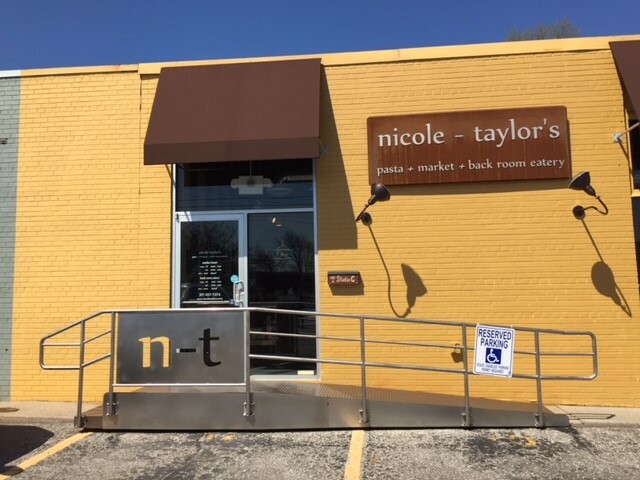 We’re celebrating National Dessert Day with a Torta di Ciccolato & Olio Di Oliva recipe from one of our FAVORITE people, Rosa Hanslits of Nicole Taylor Pasta Shop & Back Room Eatery in Broad Ripple, Indianapolis. We swapped butter with a healthier choice using Villa Graziella Organic Extra Virgin Olive for delicious dark chocolate cake! 8 to 10 slices. Preheat oven to 350°F. Brush a roundpan or Bundt pan with olive oil & dust with flour. Whisk the cocoa powder and ¼ cup hot water in a small bowl, let cool slightly & set aside. Combine flour, salt, baking soda in a bowl. Combine sugar, egg & egg yolk, vanilla & lemon zest, beat on medium high speed until pale & thick, approx. 1 minute. Slowly drizzle in olive oil. Add the cocoa mixture & beat until combined. Reduce the mixer speed to low, add the flour mixture & beat until just incorporated. Bake for 30-35 minutes. Let cool in the pan on a rack. Remove from pan & let cool completely on the rack. Make the glaze, put the chocolate, honey, olive oil, salt in a pan, heat over a medium flame, stirring occasionally. Drizzle over cake, sprinkle sea salt, cracked pepper & orange peel, let cake thoroughly cool before enjoying! October is National Seafood Month! Enjoy an easy dinner with fresh balsamic glazed salmon fillets. We tweaked a recipe from allrecipes.com for a healthy & delicious dinner! Serves 5 to 6. Preheat oven to 400°F (200°C). Line a baking sheet with foil & brush with 1 tablespoon olive oil. In a small saucepan, over medium heat 2 tablespoons of olive oil. Add garlic & cook until soft & golden, approx. 3-5 minutes, do not brown. Add white wine, honey, balsamic vinegar, mustard, salt & pepper. Simmer, uncovered for 5 minutes, until liquid thickens, remove from heat & set aside. Arrange salmon on foil lined baking sheet, skin side down. Brush fillets with balsamic glaze, season with oregano. Bake 10-15 minutes. To check for doneness, insert a knife on an angle into the center of salmon & gently part the meat. If opaque & flakes into small pieces, salmon is cooked. Remove fillets from oven, brush with remaining glaze, season with salt & pepper, allow fillets to “rest” 2-3 minutes & remove skin. 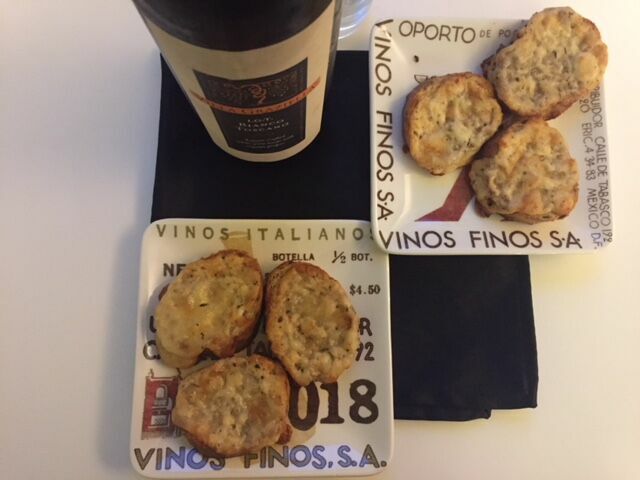 Serve & enjoy with Villa Graziella artisan crafted IGT Bianco Toscano white wine made with organic grapes.